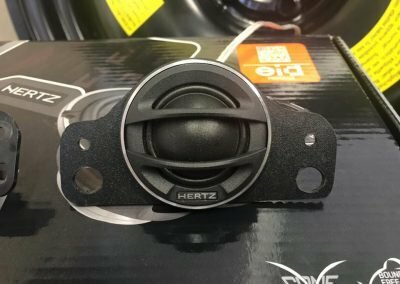 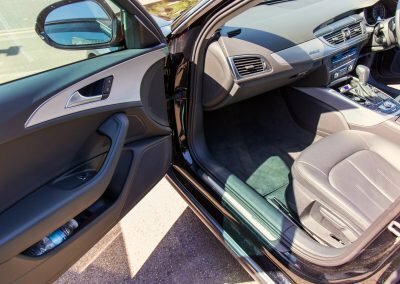 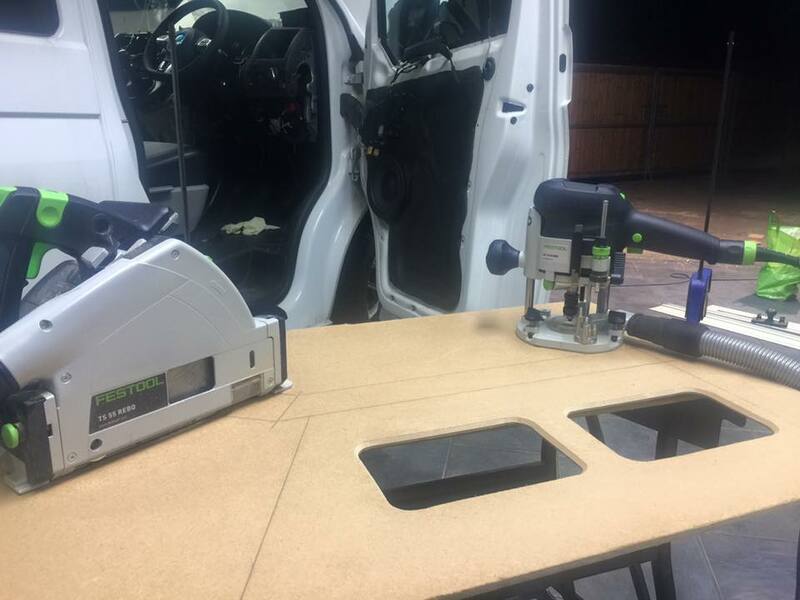 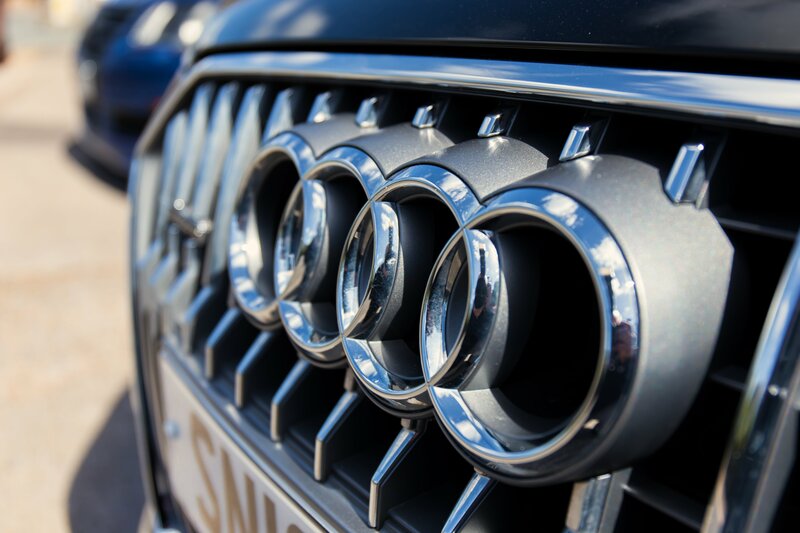 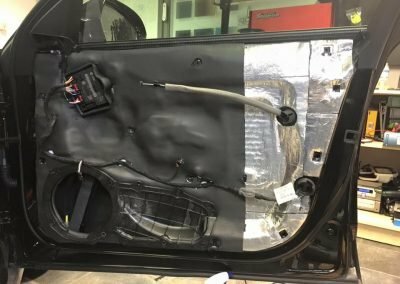 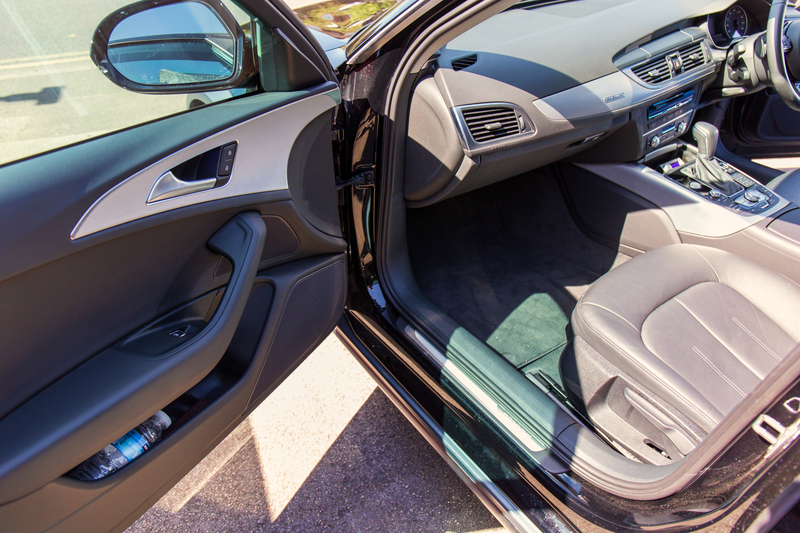 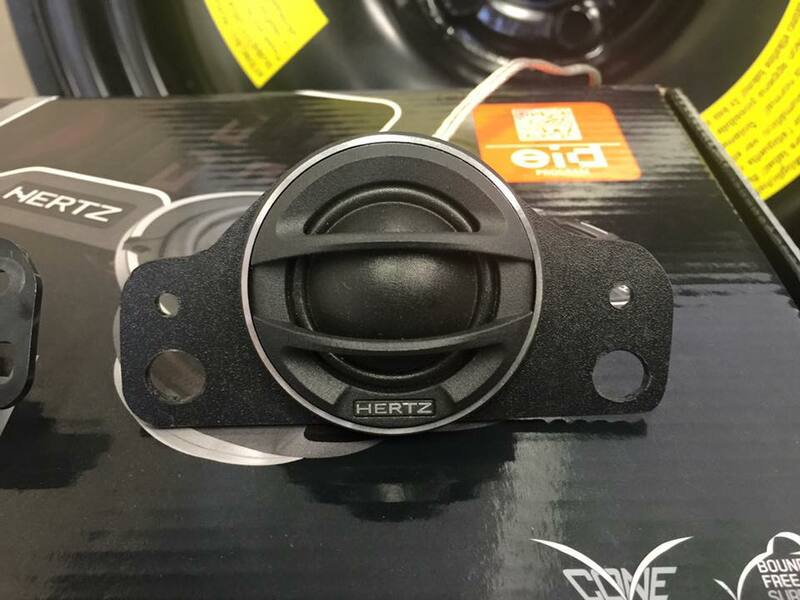 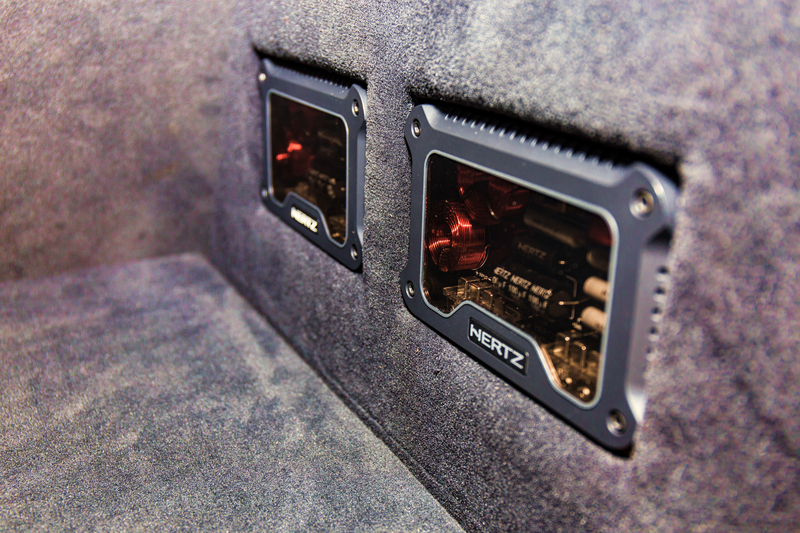 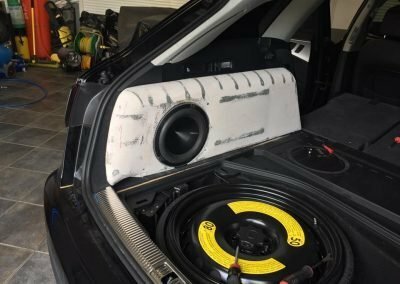 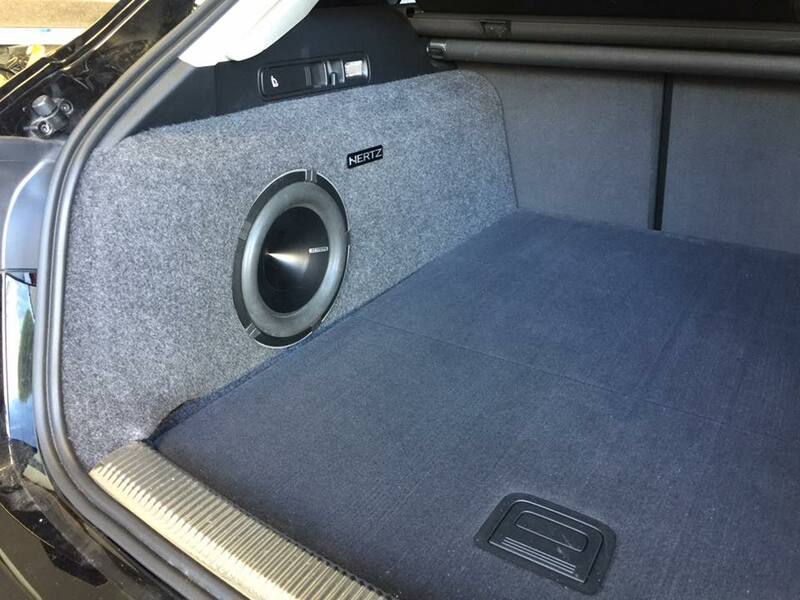 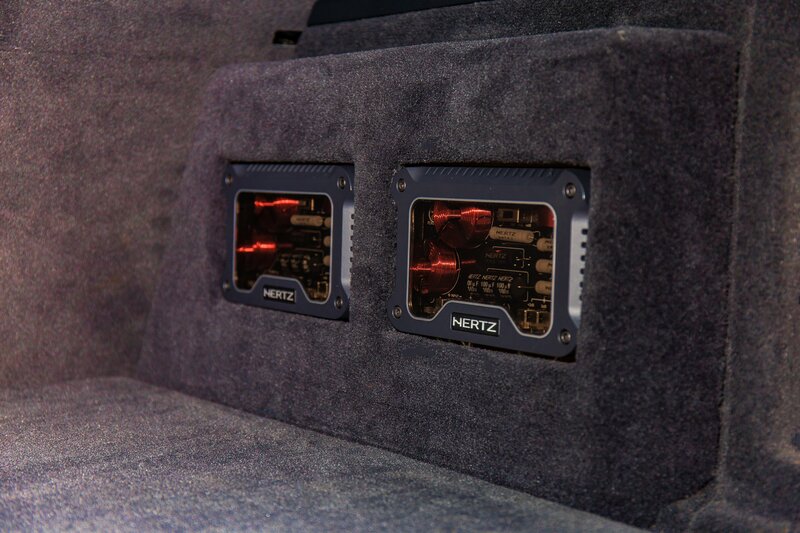 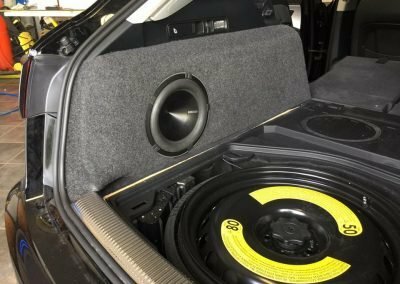 With our very high-tech audio installs, you will not be disappointed. 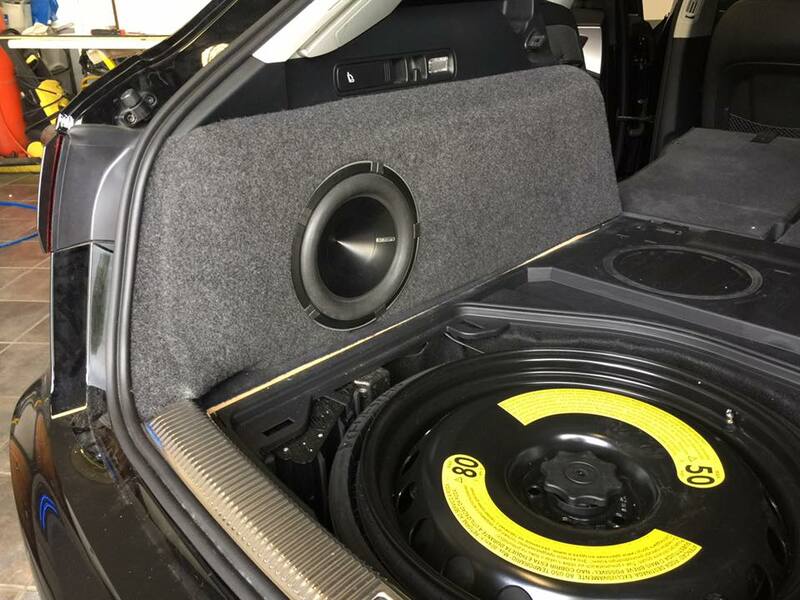 We take great care and precision when completing any sort of work, but when it comes to audio, we like to give our customers the best quality that they are after. 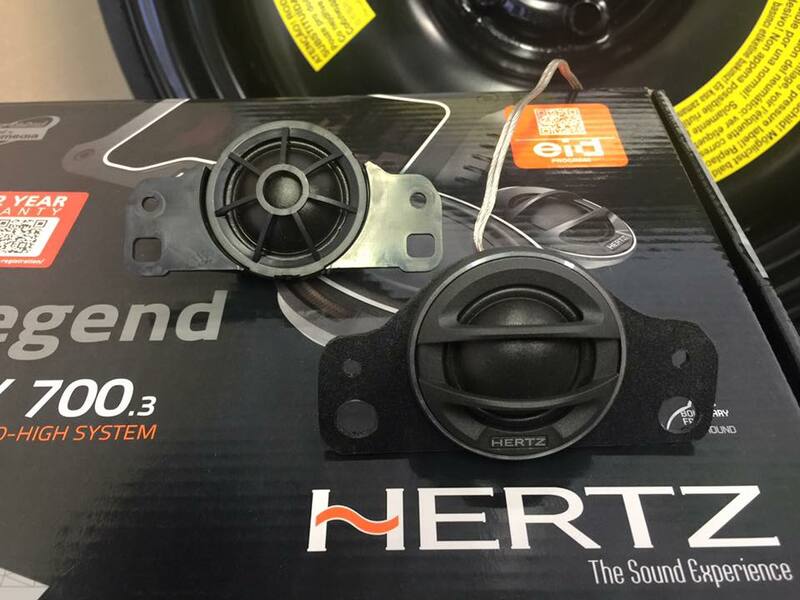 From giving a very crisp sound to giving almighty bass, we will always pursue to make the customer as happy as possible. This is what we as a company thrive upon. 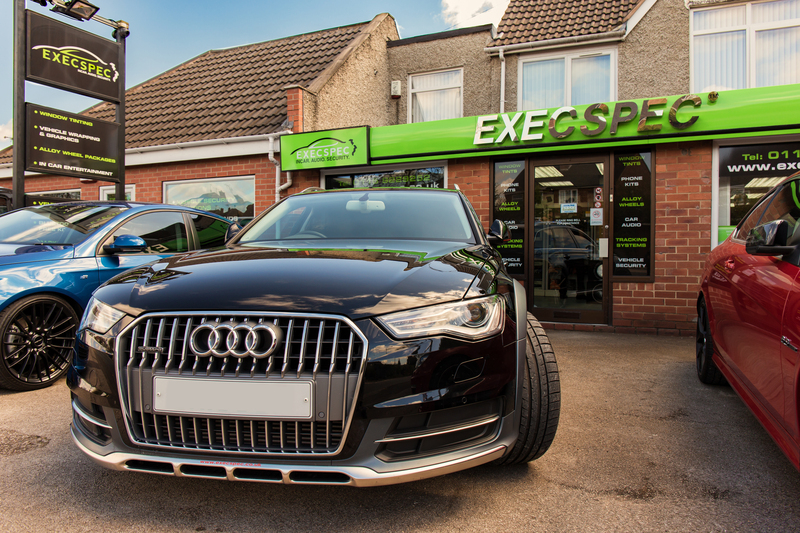 We believe customer satisfaction is key, and that is what we aim for. 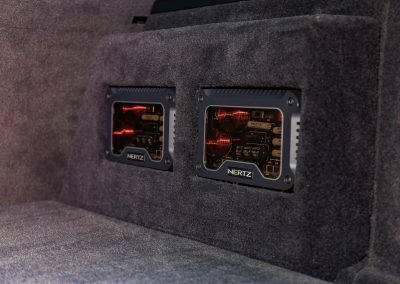 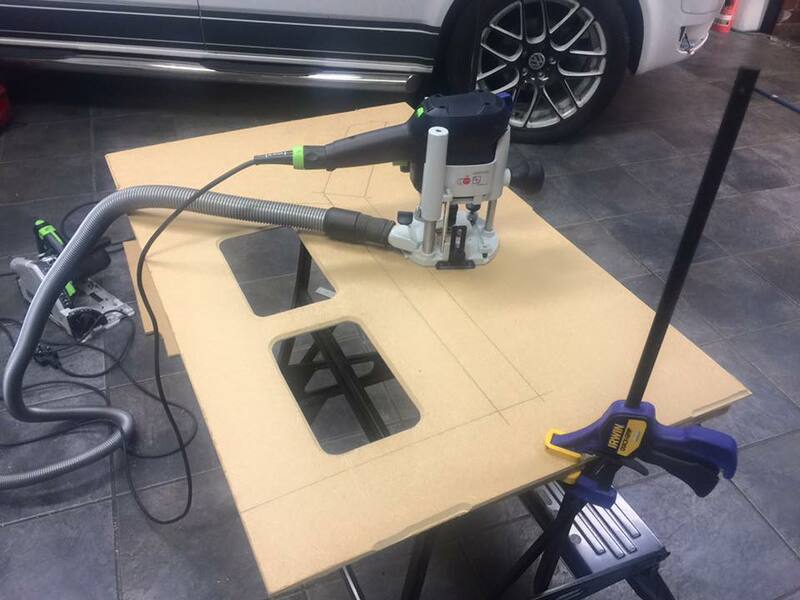 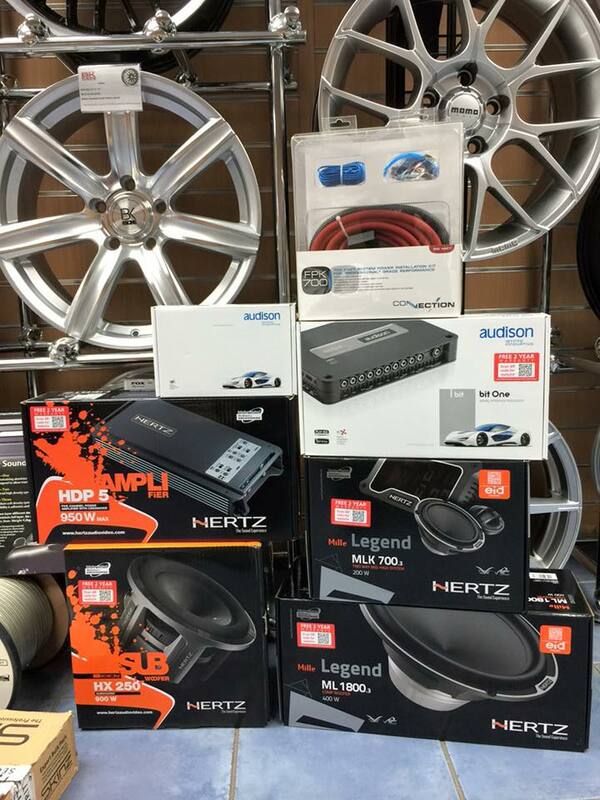 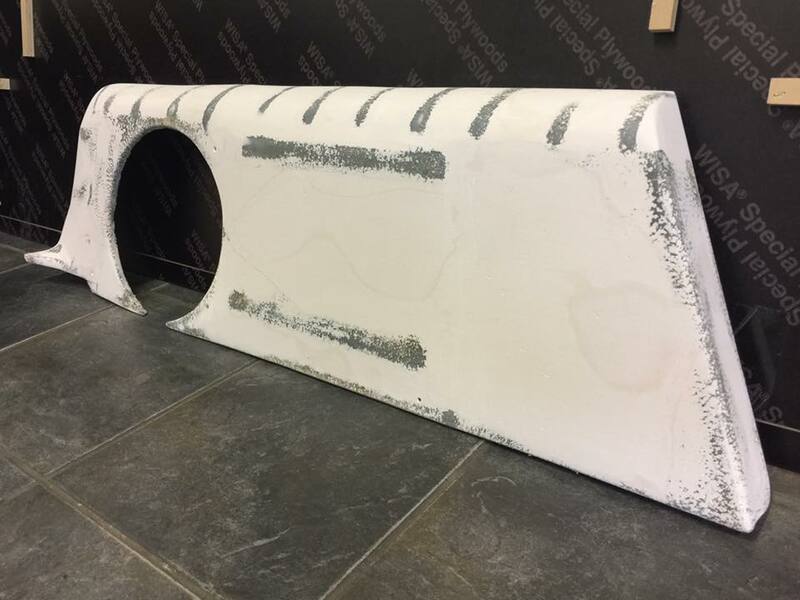 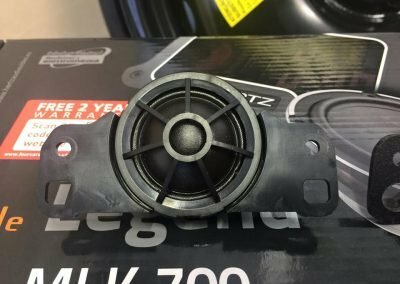 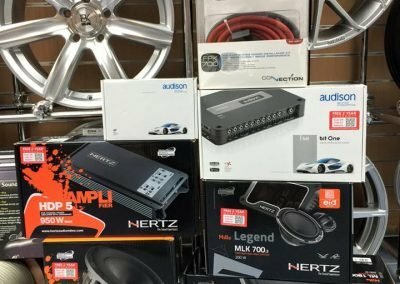 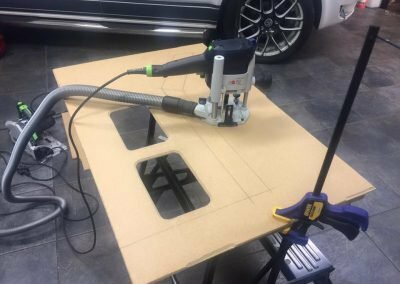 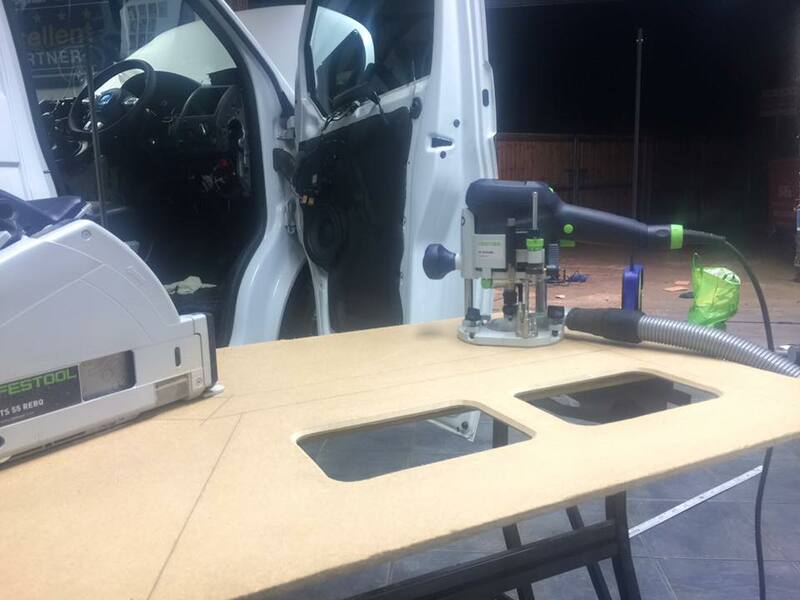 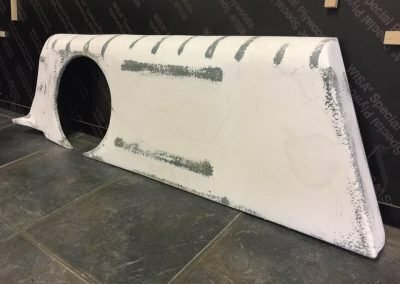 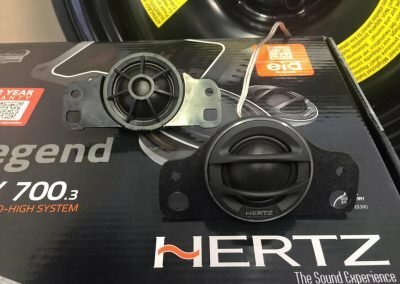 We have had many top of the range audio installs, and with this, we have had years of experience with audio and only offer customers the best that we can. 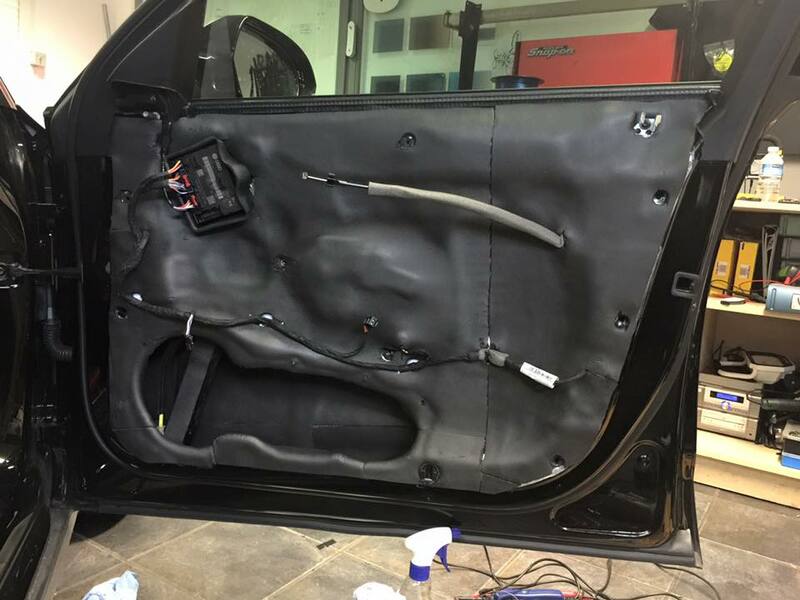 We try our best to give the customer especially what they want, this is our passion. 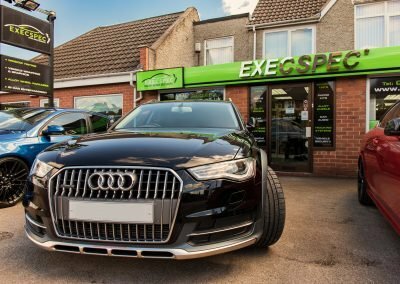 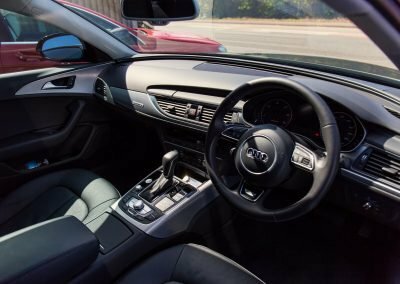 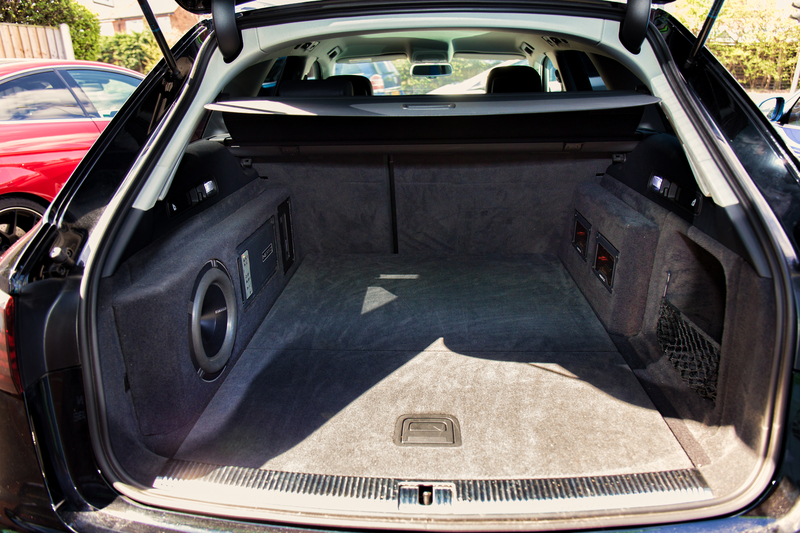 Please take a look at our Audi A6 All Road Audio Install. 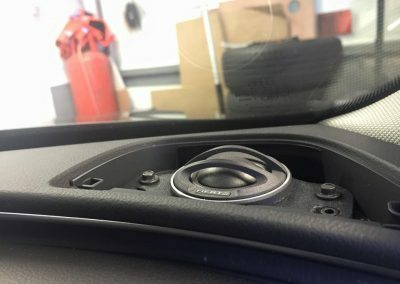 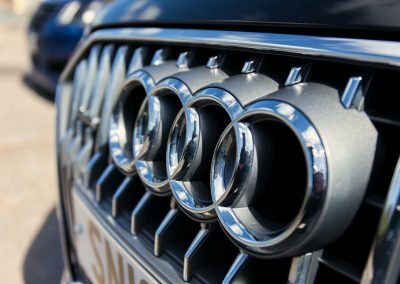 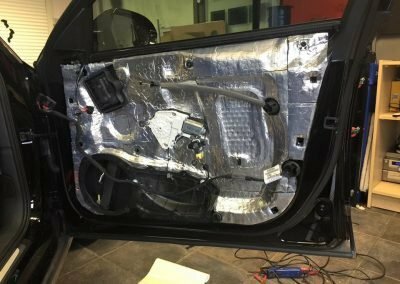 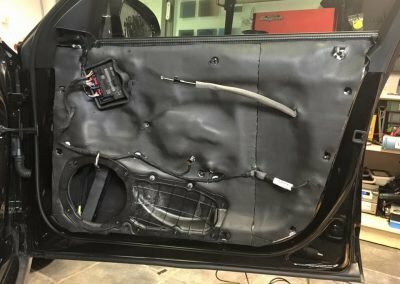 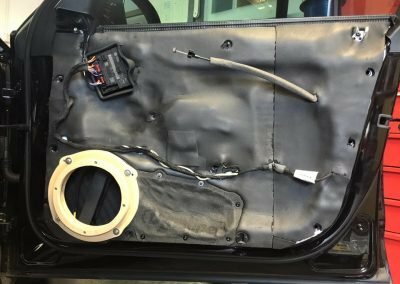 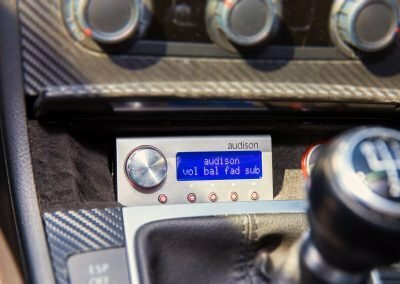 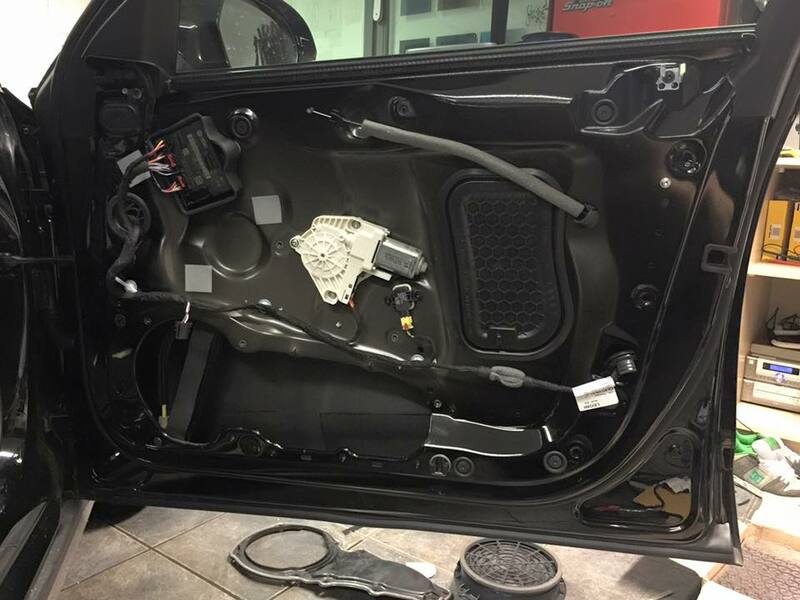 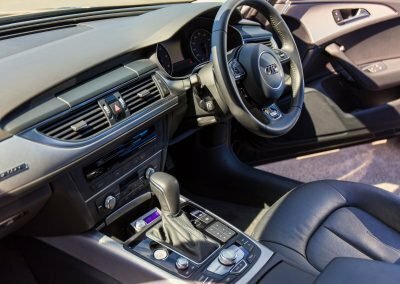 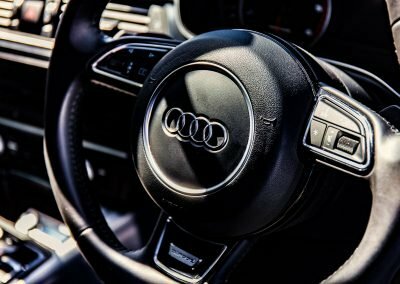 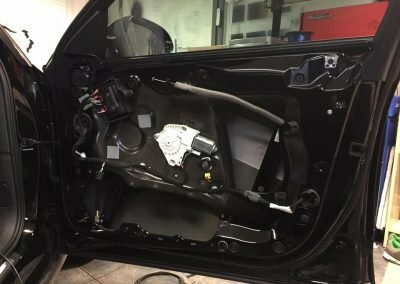 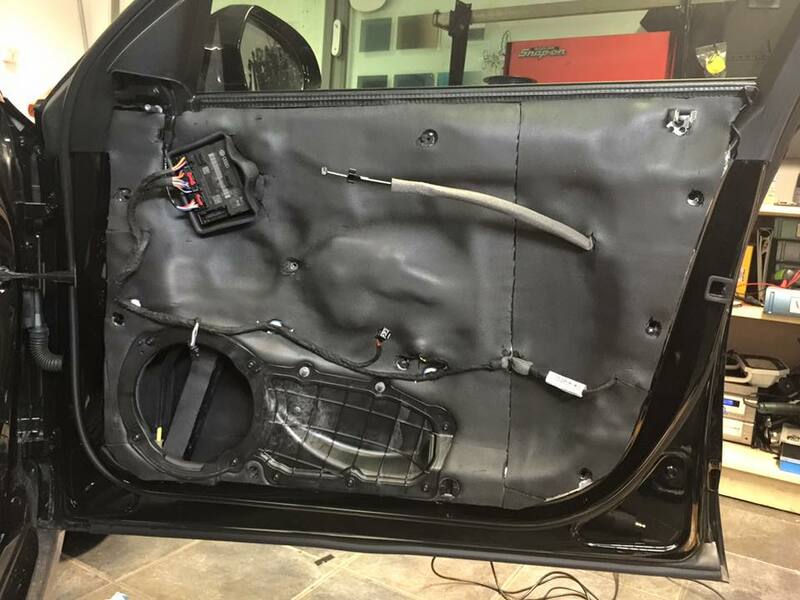 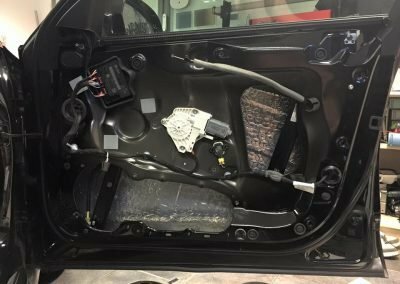 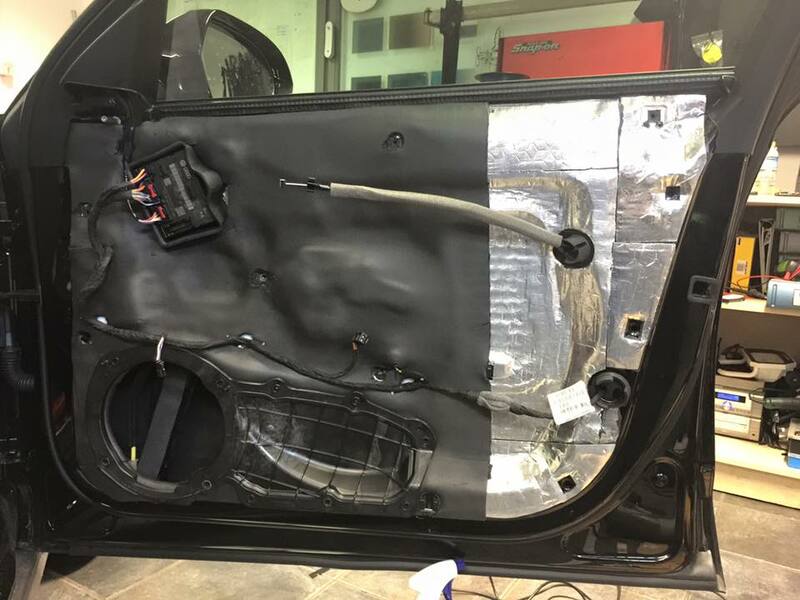 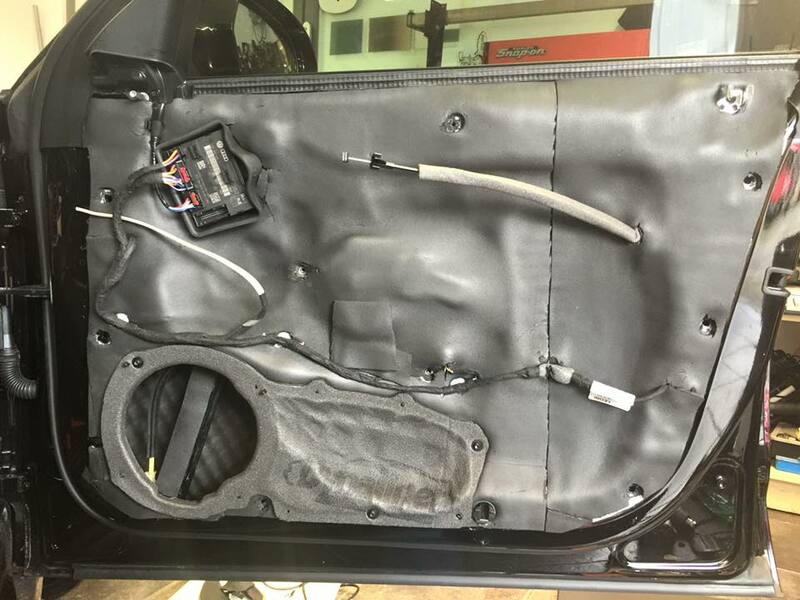 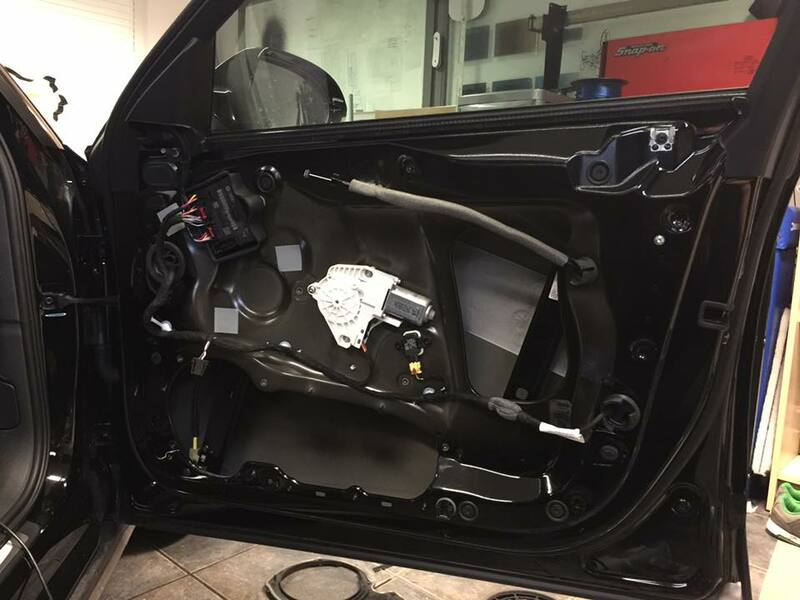 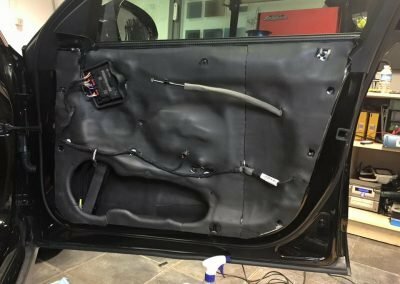 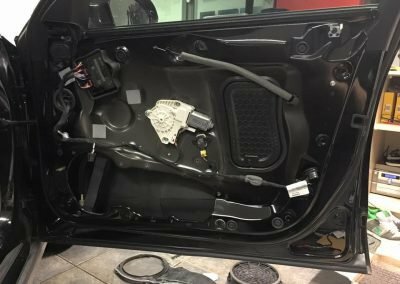 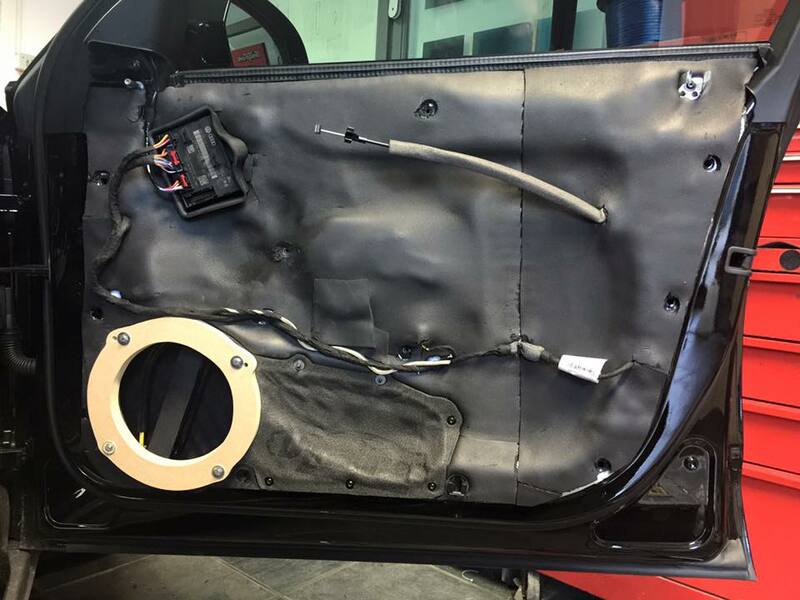 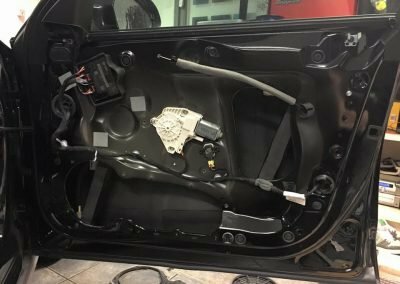 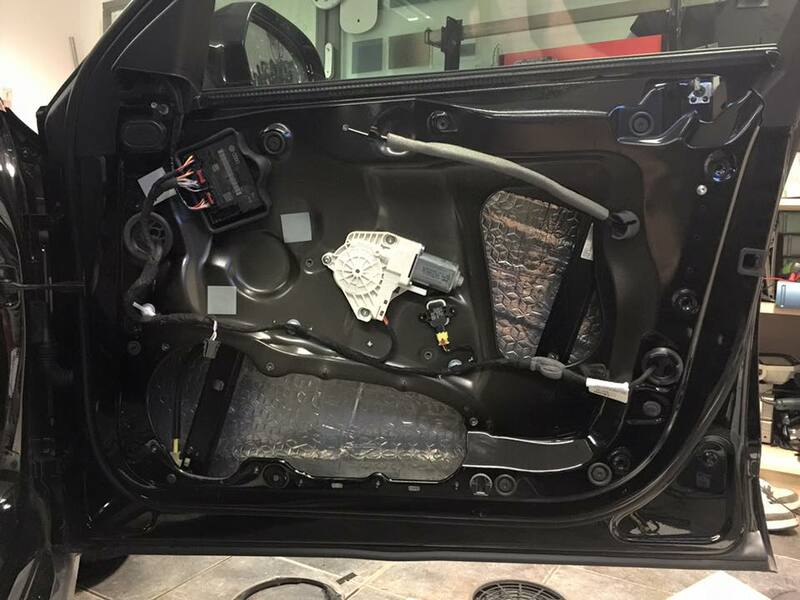 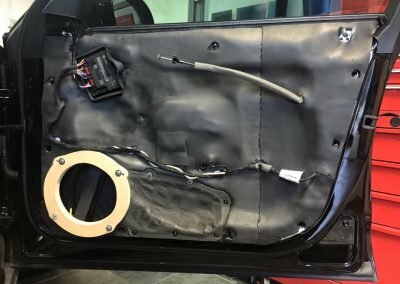 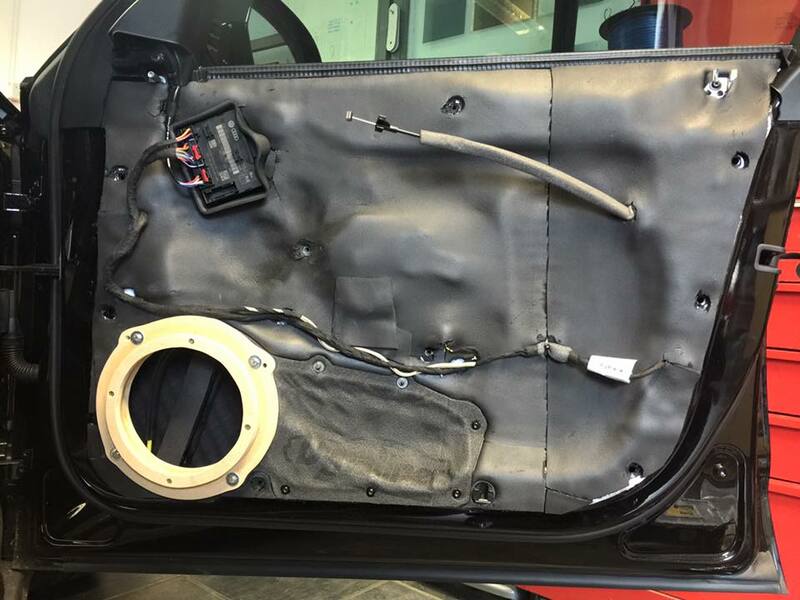 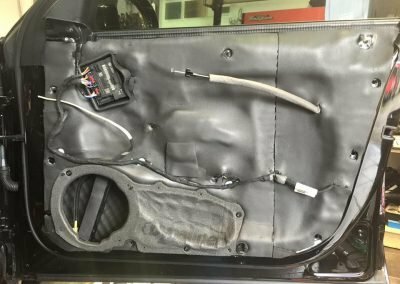 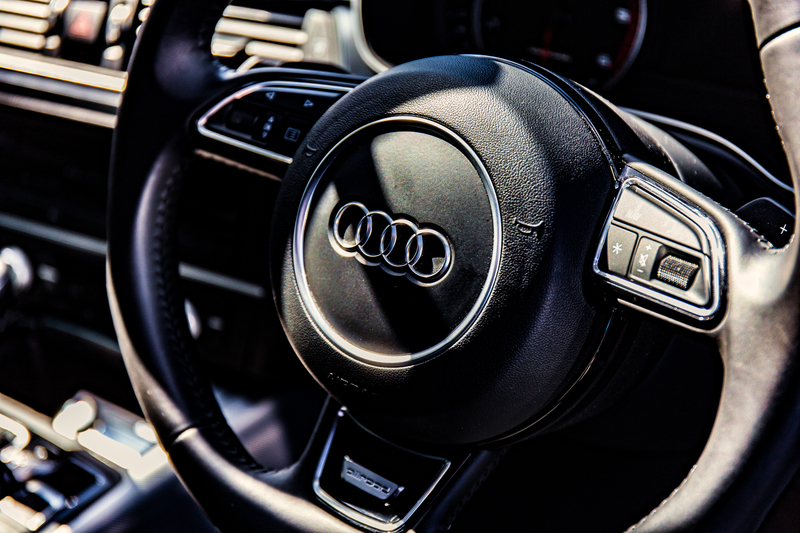 Have a look at a few photos of our Audi A6 All Road Audio Install Upgrade.